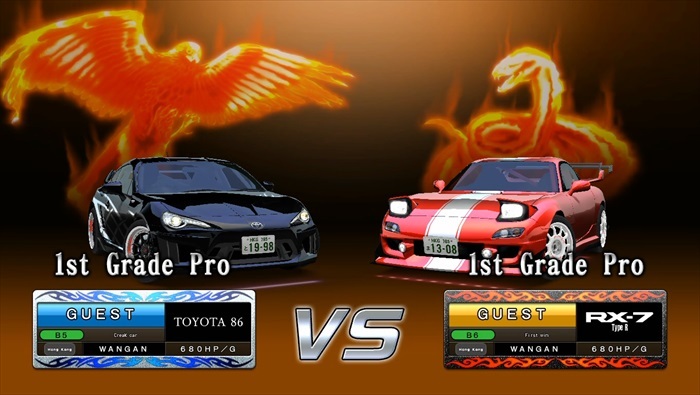 There is a limited-time event to take part in while playing VS Player Mode! 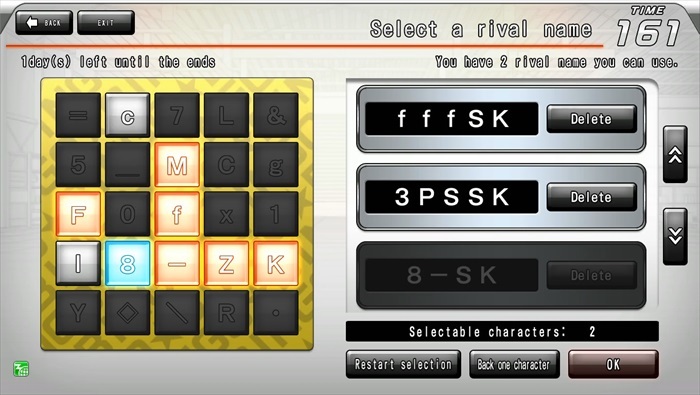 Collect the names of your opponents and then use them to play bingo! 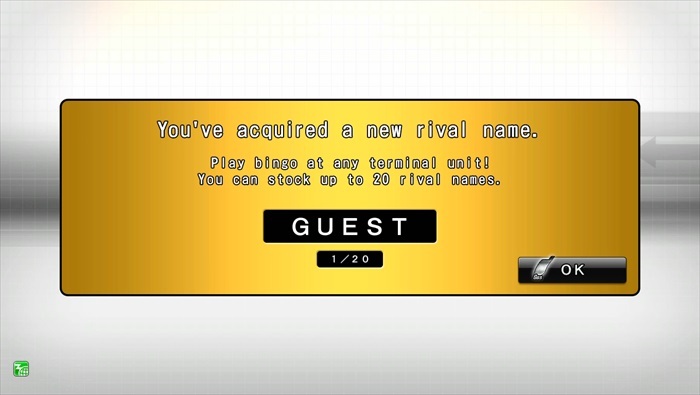 First, play the VS Mode and collect the names of players you’ve faced off against. After that, use the names you’ve collected to fill in your bingo card! 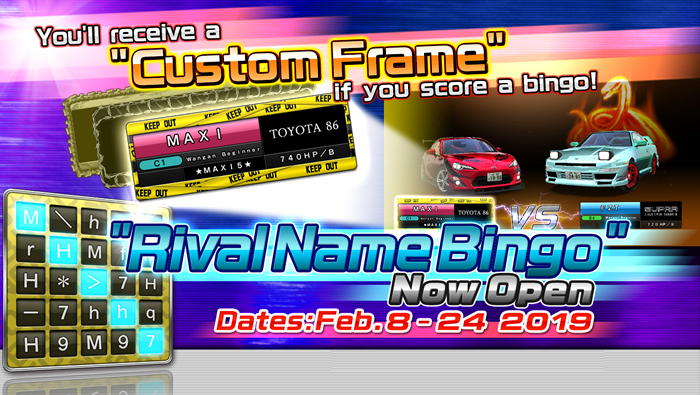 If you get a bingo, you’ll receive a Custom Frame! 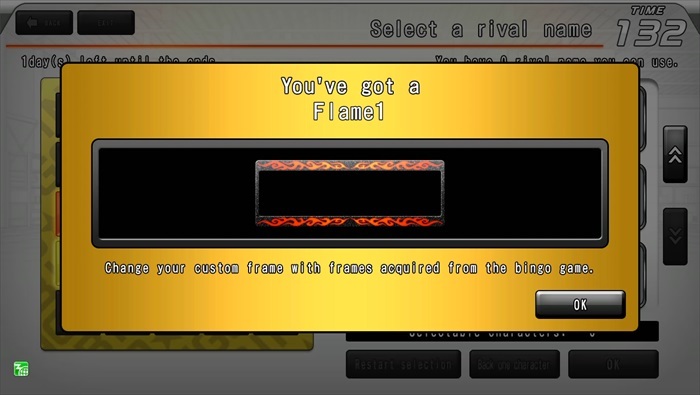 Equipping the Custom Frame lets you decorate your nameplate during VS Mode races.